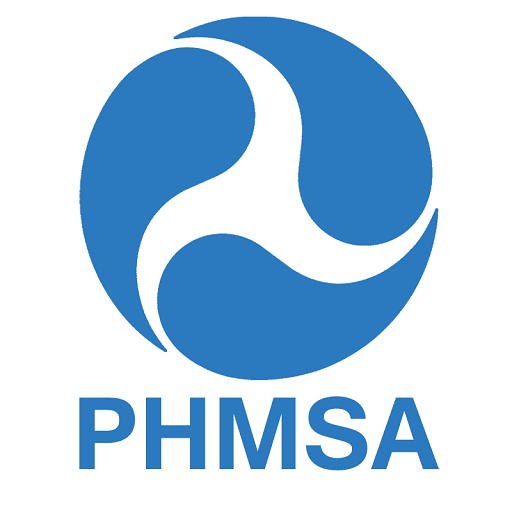 The Pipeline and Hazardous Materials Safety Administration (“PHMSA”) holds ultimate authority for interstate pipeline compliance in the United States (similar to the way that the IRS oversees tax compliance). As such, their guidance on how to manage a right-of-way maintenance program carries some weight. An operator would not want to find itself in the middle of an enforcement action — or any manner of civil litigation — and learn that its maintenance program ran afoul of very clear regulatory guidance. While it’s sometimes easy to subordinate vegetation management to other maintenance needs on the pipeline (particularly during seasons of < $40 oil), PHMSA makes it abundantly clear that this task is not optional. When the first two sentences of a regulatory document use language of obligation three times, the agency sends a clear signal that it expects companies to comply. Next, in an apparent effort to provide the rationale for such rigid maintenance standards, PHMSA reminds operators exactly why keeping rights-of-way clear and low-cut makes sense for their overall business. Regular and vigilant observation of surface conditions represents one of the easiest and most cost-effective ways to prevent major incidents on a pipeline. 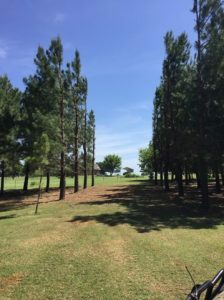 And the only way to reasonably undertake that kind of observation is to keep the right-of-way clear and easily visible — both from the sky and with a clear line of sight from the ground. Another important reason — perhaps the most important reason — for operators to keep rights-of-way continually maintained is that of public safety. 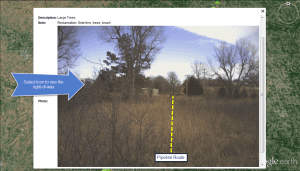 “A transmission pipeline ROW that is adequately maintained free of obstructions is an important visual indicator of the existence of transmission pipeline facilities for anyone performing construction or other work near the pipeline. 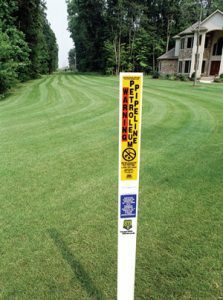 Third-party incidents are a leading cause of damage to transmission pipelines and often occur when excavation or other construction activity occurs near the pipeline and the pipe is accidentally struck. But even beyond the principle of safety lies a more pragmatic reason to comply with this guidance: liability management. When people or property incur injury or damage, lawsuits often follow. Many times, those suits turn on the concept of negligence. Negligence lawsuits typically require plaintiffs to prove that the defendant violated some duty of reasonable care. But there exists an important exception to the ordinary negligence doctrine that makes a plaintiff’s case much easier to prove. The concept of “negligence per se” essentially says that if a defendant violates a statute, rule, or regulation — and harm results that the regulation was designed to prevent — then the regulatory violation simultaneously constitutes a violation of reasonable care owed to the plaintiff. (See Carter v. William Sommerville and Son, Inc., 584 S.W.2d 274, 278 (Tex. 1979). See also, Air Products & Chemicals Inc. v. Odfjell Seachem (Tex.App.- Houston [1st Dist.] Aug. 27, 2009)). In short, if an operator fails to maintain its rights-of-way in accordance with the PHMSA regulations, it will substantially weaken its defense in any resulting litigation. 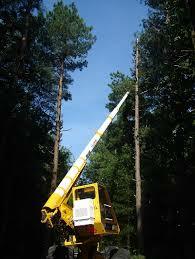 When considering a right-of-way maintenance program, frequency and schedule should factor in heavily. A once-well-groomed right-of-way does little good if it’s neglected and overgrown when the time comes to inspect it. In other words, the schedule must be regularly maintained. And here again, PHMSA utilizes clear language of obligation. Finally, the agency addresses perhaps the most insidious of right-of-way maintenance dangers: those not easily seen from the ground. 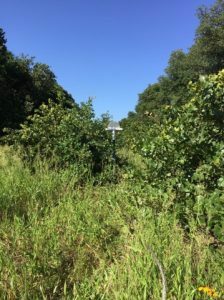 Namely, tree canopies that obscure the view of aerial patrols and root systems that encroach and endanger the pipeline itself. Canopy trimming is relatively simple to understand, but it often requires specialized equipment that is difficult for operators to secure. And root systems, when left unchecked, can cause serious problems. There is some good news amidst all of this regulation — you don’t have to deal with it alone . 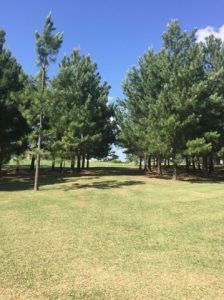 Southern Brush specializes in right-of-way maintenance and can help operators create a fully-compliant schedule of services. Please email us today or complete the form below to set up an initial consultation.